Yamaha is a revered brand when it comes to musical instruments. Owning a "Yamaha" be it a grand or upright piano, guitar, flute, clarinet, saxophone, cornet or trumpet, is a status symbol. It could mean that "you are a superb musician who can afford to buy a Yamaha!" True, a Yamaha is not exactly cheap but if you are a serious musician, Yamaha is a good brand choice. My son plays an Alto Sax. I bought it second hand from a musician. He said he wants to learn how to play a trumpet too as his teacher is able to play almost all kinds of brass and wind instrument. His teacher is a professional musician. His primary brass instrument is a trumpet and the one he uses for his gigs is from the Yamaha Professional series Xeno. Interested to see why this instrument is special? 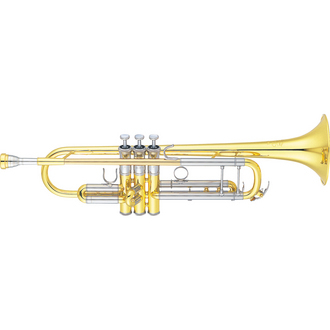 Check out a Yamaha xeno trumpet at wwbw.